With 5G bringing in new possibilities for operators across the globe, a higher capacity microwave backhaul becomes even more important to ensure high-quality mobile broadband. This year’s Ericsson Microwave Outlook report discusses how this demand can be met with advanced microwave technology, spectrum, combination with fiber, and machine intelligence. 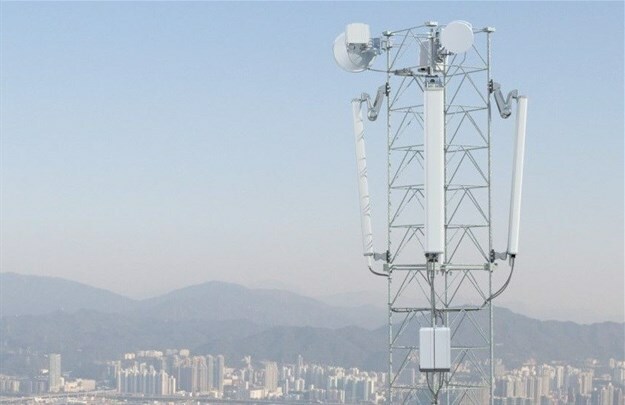 With the introduction of 5G, the interest in E-band is high, as it already provides up to 10Gbps for even the most extreme dense urban sites. But capacities are constantly growing in all parts of the network, from urban to rural areas. So, the next major threshold to reach is 10Gbps everywhere. This report looks at how 10Gbps can be reached not only for shorter distances but beyond. Machine Intelligence offers techniques that leverage the expertise of microwave planners and engineers, allowing for management of larger, more complex and efficient microwave networks. View the latest Ericsson Microwave Outlook report.